Don't be left out in the cold this year. Last season wood burning inserts were one of the top home upgrades of the year... FD Contracting has the wood your stove needs. 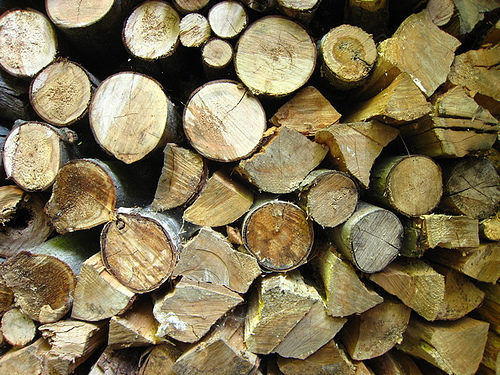 Cut, split hardwood like Oak, Maple and Birch can be delivered to your door. Don't see your town? Don't worry, we deliver to the surrounding areas too. Contact us for a quote and to setup a delivery!